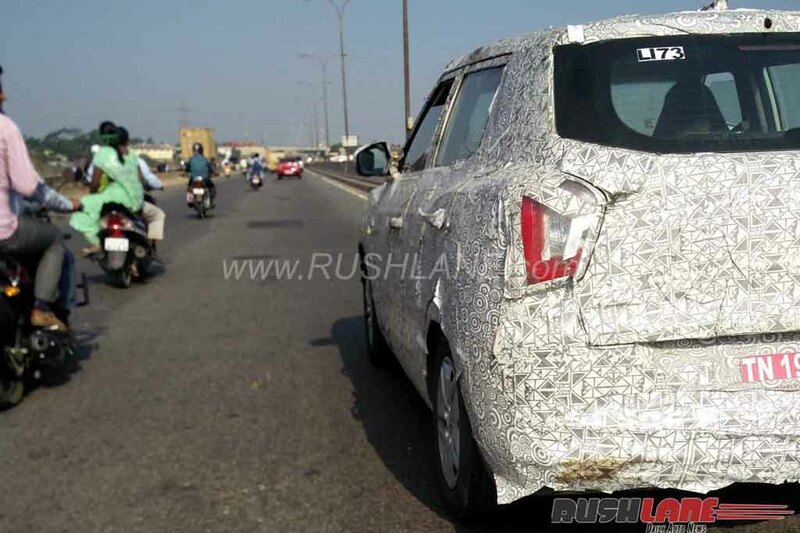 Mahindra is preparing to roll out its next big launch, which is a sub-four metre compact crossover, internally codenamed as the S201. India’s biggest SUV manufacturer is developing this model as a potential challenger to the Renault Duster and Hyundai Creta. It comes based on the lightweight X100 platform from SsangYong Tivoli displayed at 2016 New Delhi Auto Expo. 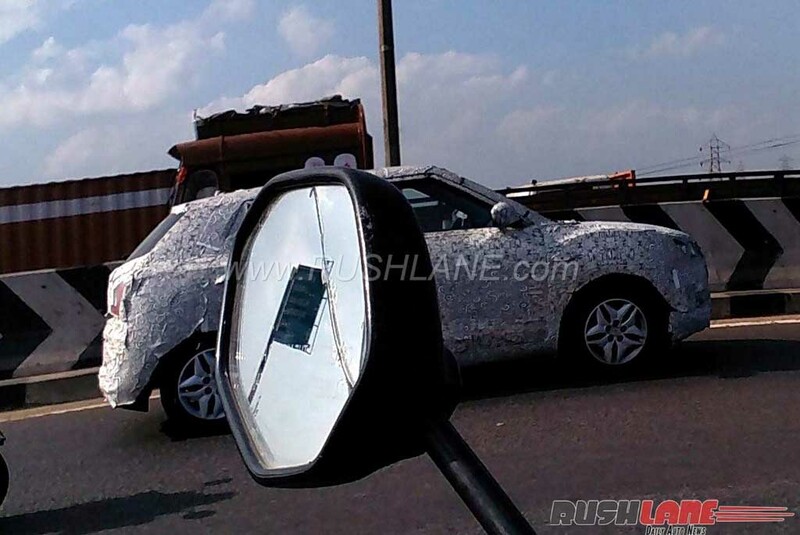 A test mule of the upcoming compact crossover has been spotted recently on the outskirts of Chennai. 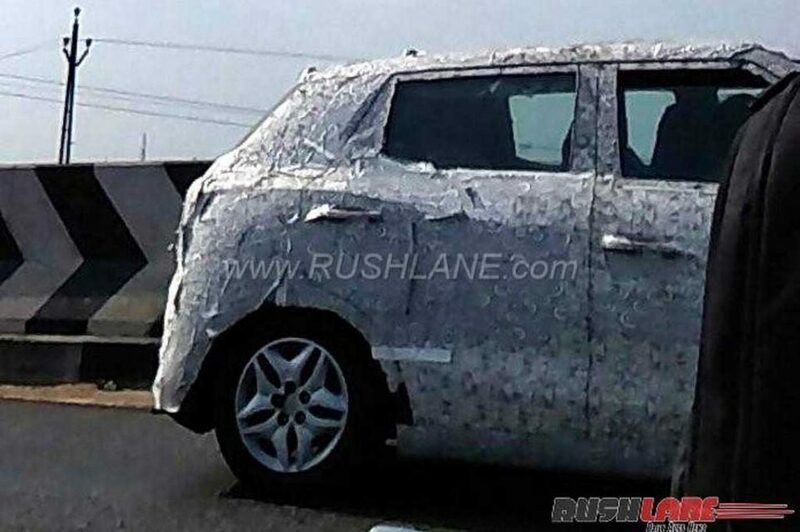 The spyshots give us an idea how the rear fascia and the side profile is going to be like. 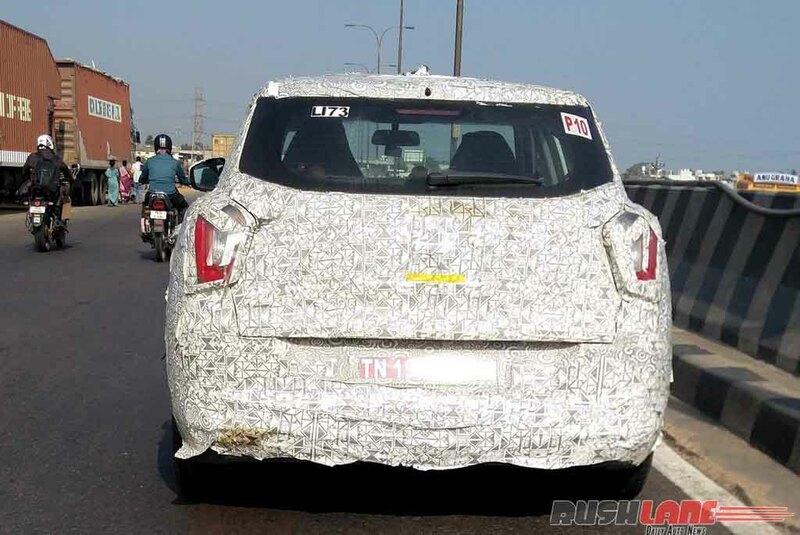 The taillights will come with a vertically positioned appearance, while the alloy wheels were visible. The car is expected to launch in the country in 2018 and it is likely to be displayed at 2018 New Delhi Auto Expo. While the hardware for this car is borrowed from Mahindra’s South Korean subsidiary, the design will see significant inputs from famous Italian design Pininfarina, which is also owned by the Indian automaker. Expect the S201 compact crossover to don a different design compared to the current crop of models from the brand. But in comparison with the SsangYong Tivoli, it could appear with a similar design. But, little bit of tweaks will make it distinctive from its Korean sibling. Thanks to the flexibility of the X100 platform, SsangYong Tivoli is available in two different size variants, but in case of the S201, it is too early to say that it will come in both 5-seater and 7-seater options. In terms of interior, the S201 compact crossover will come wearing an upmarket design blended with several interesting features. Expect it to be a spacious car with generous comfort on offer for the occupants. On the powertrain front, the S201 could come drawing energy from an all-new 1.5-litre TGDI petrol engine. Alongside a manual gearbox it could get an automatic gearbox as well. Meanwhile, Mahindra is increasing its collaboration with SsangYong for product development. At the 2017 Geneva Motor Show, the Koran automaker has showcased the seven-seater XAVL concept, which previewed the upcoming Mahindra model, codenamed as Y400.